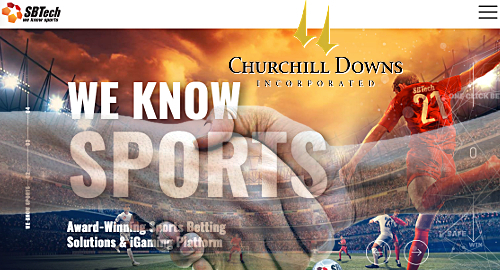 Casino and race betting operator Churchill Downs Incorporated (CDI) has struck deals to enter New Jersey’s online gambling market and to position itself for other US online and sports betting opportunities. On Wednesday, CDI announced that it had reached a deal with Golden Nugget Atlantic City to enter New Jersey’s regulated online gambling market, as well as regulated sports betting operations in the state, pending wagering legislation and gaming license approvals. CDI says it expects to launch in New Jersey by Q1 2019. 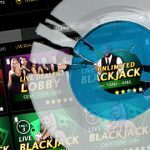 CDI has long coveted the opportunity to operate in New Jersey’s online market, having made a failed attempt to become the “exclusive online vendor” of Atlantic City’s since-shuttered Showboat casino in 2014. The Nugget’s online family already includes the online casino operations of UK-listed operator Paddy Power Betfair and Pennsylvania’s SugarHouse Casino, as well as the Golden Nugget’s own casino site. 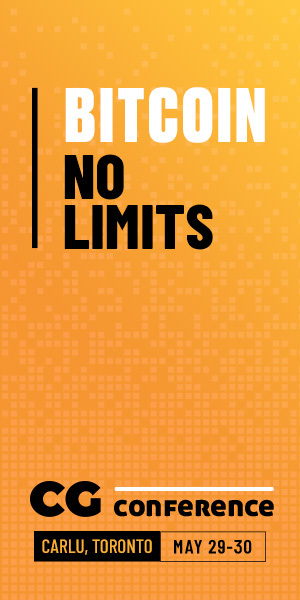 The Nugget’s operations are well established as the New Jersey online gambling market leader. 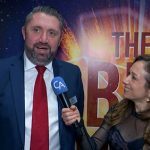 CDI simultaneously announced a tie-up with sports betting technology supplier SBTech to provide an iGaming platform consisting of a consumer-facing website, mobile apps and back office systems to manage both online gambling and sports betting. 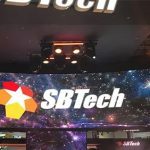 The SBTech partnership will allow CDI to enter the New Jersey market, as well as Pennsylvania’s imminent intrastate online gambling and sports betting market. CDI acquired the Presque Isle Downs & Casino this spring, specifically citing the opportunity to launch online gambling operations in the state. 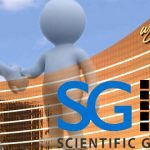 This is the second major US-facing sports betting partnership SBTech has inked this year. 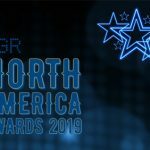 In January, the company signed a strategic relationship with gaming technology provider GAN to provide real-money betting technology to GAN’s US casino clients.